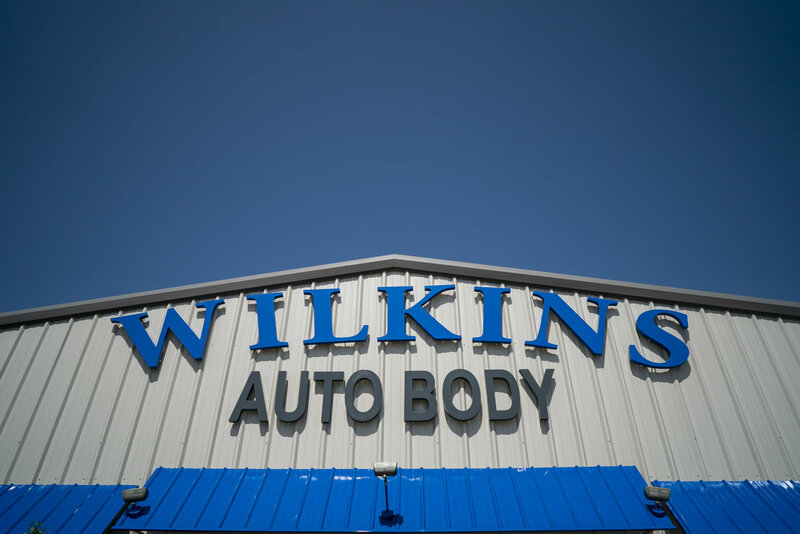 Wilkins Auto Body is a 3rd generation family owned and operated auto body business established over 30 years ago. Delmar Wilkins grew up in Portage, Michigan, working in his fathers home based body shop. Delmar and Brenda continued to work for Delmar's father for 2 years after their marriage. In 1975 they moved to Guthrie, Oklahoma and worked for a local auto body business until it closed. In 1984 they opened the Oklahoma based Wilkins Auto Body business on Prairie Grove Road in Guthrie. They moved to their current location of 5011 South Division in 2008 after the local Guthrie Municipal Airport expansion required their moving. In 2014 Delmar Wilkins passed away, leaving a tremendous loss for his family and community. Brenda, and son Brent continued to carry on the family business with the help of their dedicated and expert auto body team. 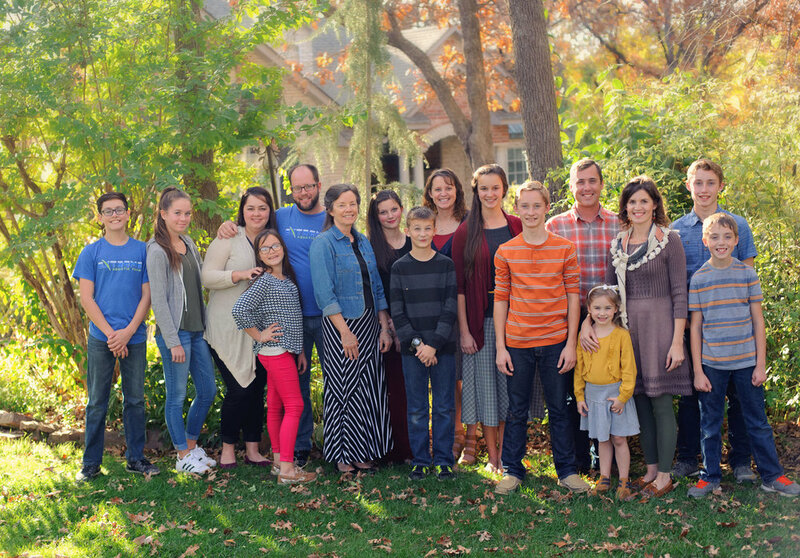 Brent had learned at the side of his father from toddler stage and worked at Wilkins since his preteen years, training in ICAR, ASE, GM, Spies, DuPont and various other realms of the business. In December of 2017 Brenda retired and Brent took over, continuing the same goal of PERFECTION IS OUR GOAL. The shop consists of two service buildings. The front collision repair shop consists of 13 bays for custom repair and the 2nd service building contains 4 bays and 2 paint booth stations. We work with the latest technology and development in our work industries. We offer the Glasurit Ratio Scan II Color Matching Camera for industry leading color match and our own paint mixing bank in house. With auto body damage, we use the Shark Measuring System and Matrix Wand for precise repair. We accept and work with all insurance companies as well as all personal pay customers. "Perfection Is Our Goal" is and has always been our motto and highest priority.